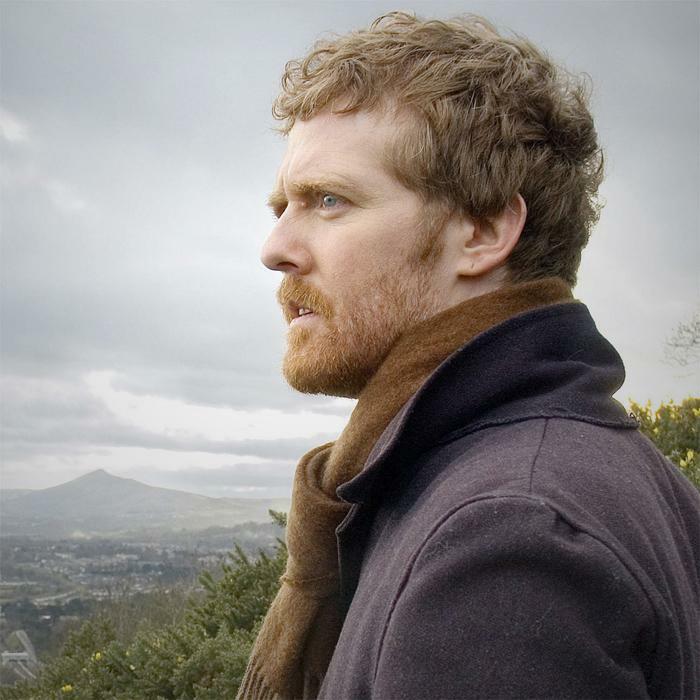 Glen Hansard (born 21 April 1970 in Dublin, Ireland) is an Irish songwriter, vocalist and guitarist for Irish group The Frames, and one half of folk rock duo The Swell Season. He is also known for his acting, having appeared in the BAFTA winning film The Commitments, as well as starring in the film Once. His song "Falling Slowly", from Once, co-written with his co-star Markéta Irglová, won the Academy Award for Best Original Song in 2007, and earned him ten other major awards or nominations between 2007-08.